Sharon Harris explores the history and future of tribal gaming in the US. Almost everyone got it wrong; few predicted tribal gaming’s explosive success following the 1988 Indian Gaming Regulatory Act (IGRA). Today, US tribal gaming is a $30 billion business, comprising 44 per cent of annual revenues nationwide. A September 2017 American Gaming Association (AGA) study revealed that Class II and Class III tribal operations easily compete with commercial casinos. Alan Meister, Ph.D. of Nathan Associates Inc., claims tribal gaming has increased 300-fold from a $121 million business of bingo halls and gaming facilities to an industry of 490 gaming locations in 28 states. California, Oklahoma and Florida each top $5 billion in revenues. 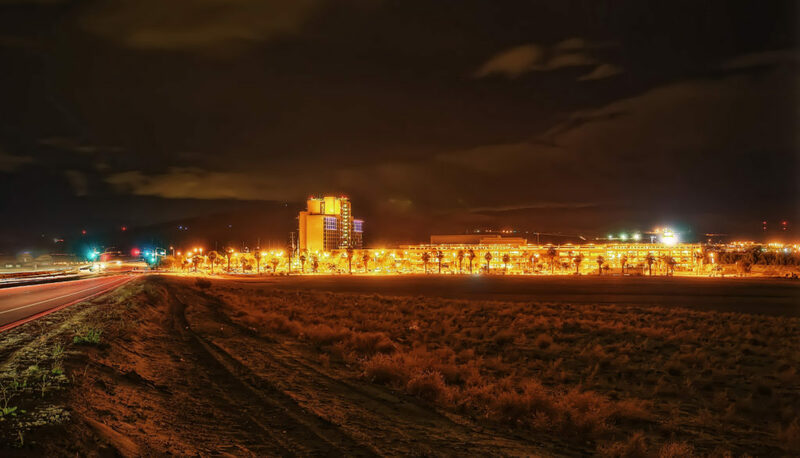 IGRA wanted federally-recognized Indian tribes to use casino gaming to promote self-sufficiency and strong tribal governments while improving reservation economies and infrastructure development. The law followed the February 1987 US Supreme Court California v. Cabazon Band of Mission Indiansdecision. The Cabazons battled to freely conduct high-stakes bingo and poker on their reservation lands near Palm Springs. California cited a 1953 federal public law that awarded states broad power over criminal jurisdictions, but limited their civil authority. California argued Cabazon’s games were criminal, but the Court denied them, stating that like many other states, California permitted state lottery gambling. IGRA brought major changes. Historically, 1880s laws allowed the US Department of the Interior (DOI) to take Indian reservation lands into trust and claim ownership. Any federal compromise would have to factor tribal diversity and clear geographic, economic and cultural variations into the plans. A one-size-fits-all formula would fail, so each state had to design individual tribal agreements, or compacts. Despite tribes living on reservation land for generations, IGRA still required federal recognition for compact eligibility and negotiations. Arizona’s Snell & Wilmer LLP Senior Partner Heidi McNeil Staudenmaier, an Indian gaming attorney since the 1980s, has helped both tribes and state navigate the federal statutory scheme. She says, “IGRA only allow tribes to conduct gaming on land recognized as reservation lands or designated ‘Indian Lands’ eligible for gaming before October 17, 1988. Certain exceptions are allowed, including newly federally-recognized tribes, tribes with federal recognition restored and tribes settling land disputes. Another IGRA provision established the independent National Indian Gaming Commission (NIGC) federal regulatory authority. The NIGC’s mission is oversight of management and Indian gaming regulation. Finally, the law established tribal land acquisitions and off-reservation gaming operation standards. Class I has no state regulation over traditional Indian games. Class II allows certain games such as bingo and games similar to bingo. Class II gaming is regulated wholly by the tribes and federal government. 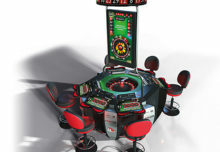 Class III requires negotiated compacts for regulation of these high-stakes Las Vegas-style gaming operations. Historically, in the early years, some states were uncertain about IGRA’s implications and quickly agreed to compacts without much state oversight. Other states, like Arizona, outright refused to negotiate and engaged in lengthy legal challenges – with the state and the tribes ultimately coming to agreeable terms for a compact. Since the passage of IGRA, Indian gaming has enjoyed such an overwhelming success that some states have engaged in renegotiating the compact terms. Despite a delayed launch of compacted tribal gaming in Arizona until 1993, due to litigation battles, 16 tribes now operate24 Class III casinos statewide. In 2002, Proposition 202 passed to allow another decade of gaming. The 2003 compact formulated a sliding scale for revenue sharing rates based on certain factors. The Arizona Department of Gaming reported that from July 1, 2016 to June 30, 2017, the aggregate gaming revenue was nearly $1.9 Billion. Over 30 years, several mega-properties like Connecticut’s Foxwoods and Mohegan Sun, plus numerous southwest and Oklahoma properties, have thrived. Although smaller rural operations have struggled, many tribes recognize how to maximize revenues and help communities. Oklahoma’s Indian gaming industry has flourished, states Oklahoma Gaming Association (OIGA) Executive Director Sheila Morago, because of new facilities, plus enlarged and remodeled existing properties. Popular amenities like movie theaters, spas, bowling and hotels are now standard. Gushin also cites increasedfederalFinancial Crimes Enforcement Network (FinCEN) expectations since 2013. All financial institutions – including casinos – with assets over $1 million must submit direct written compliance plans, based on their casino products’ and services’ specific risks. The Seminole Tribe of Floridais among America’s most successful tribal gaming operations. The 4,100 members, whose history dates back to the 1500s, live on and off reservation lands in Southeast and Southwest Florida. Their first high-stakes bingo hall, the Seminole Classic Casino, opened in December 1979. Outside management supervised all operations during those early years, but the Seminoles transitioned throughout the 1990s towards self-management by 2000. Under the leadership of Seminole Gaming CEOJim Allen, the Seminole Tribe has evolved from a regional company operating five Florida casinos into a global conglomerate. Allen,born near Atlantic City in 1960, first worked as a cook at Bally’s Park Place in 1979. This job launched his casino career three years after New Jersey voters approved Atlantic City casino gaming. Over the next two decades, Allen worked for multiple gaming corporations until the Seminole Tribe hired him in 2001. 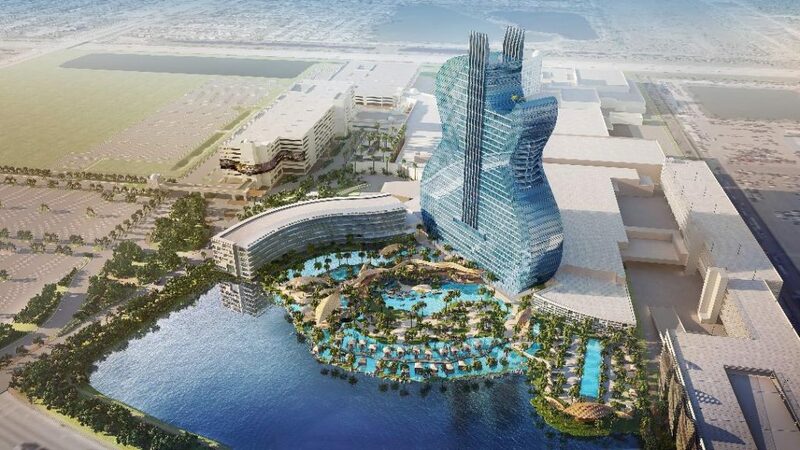 The Tribe’s international presence skyrocketed with its 2007 acquisition of Hard Rock International (HRI) from UK leisure group Rank for $965 million. Respected among the world’s most recognised brands, HRI operates 11 casinos, 180 cafes and 25 hotelsin 75 countries. One important component is the detailed tax formula that mandated the conversion of all Class II bingo-based machines into Class III slot machines within five years. Because of its successful implementation, the Tribe paid nearly $300 million to Florida during this past fiscal year. Current Florida Governor Rick Scott claims that while governor, the Seminole compact has generated more than $1.75 billion to invest in areas like Florida’s education and environment. By 2015, hundreds of commercial and Indian casinos operated across the US. This motivated the American Gaming Association (AGA) and National Indian Gaming Association (NIGA) to collaborate on mutually-beneficial goals. The AGA Board recognized and endorsed the power of cooperative efforts. AGA CEO/President Geoff Freeman says: “We started with two simple ideas…more unites us than divides us. Our first meeting with Chairman Ernie Stevens and NIGA focused on eliminating barriers between tribal and commercial gaming. We emphasized common issues and recognized that most consumers do not differentiate between tribal and commercial casinos. With big issues, we’re swimming upstream if we’re stressing differences. Both groups have had a learning curve to understand each other’s business. Their cooperation has forged a strong foundation for a long and fruitful partnership. “The vast collective industry makes communication our greatest challenge. Looking ahead, Ernie and I embrace helping all to understand the ‘ins and outs’ of various issues,” Freeman states. The industry awaits the Supreme Court’s sports betting ruling while DOI will evaluate off-reservation gaming. On October 4, 2017, DOI Acting Assistant Secretary – Indian Affairs John Tahsuda III testified before the Senate Committee on Indian Affairs that DOI will thoroughly analyze the off-reservation gaming issue. Tahsuda stated that despite benefits to tribal and non-tribal communities, off-reservation gaming …”can also introduce new complications to communities…there needs to be a thoughtful and thorough consideration of all factors relating to gaming applications…local voices must have a fair opportunity to provide insight and input into these decisions.